Recycled an old, yellow, Deps version of the Meiho 318DD box. One side is perfect for standard-sized packets of bits. 00-sized split rings, micro assist hooks and the like. While the other side stores a good number of nano metals - metals below 5g in weight. I cut some thin foam strips to the size of the compartments and now everything is held tight. No rattling around! 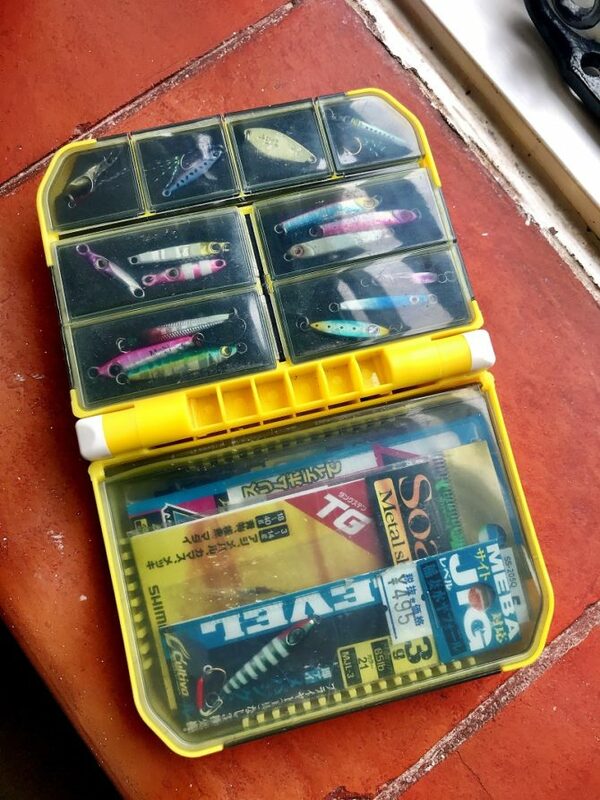 If you're interested in this as a storage solution, either the Meiho VS-318 or the Daiwa 122NJ Multi Case is the same product.